Find and download a .pdf of your certificate at any time by logging into your MindBody profile and clicking on “Documents”. Host your own classes or retreats at Holistic Yoga School! 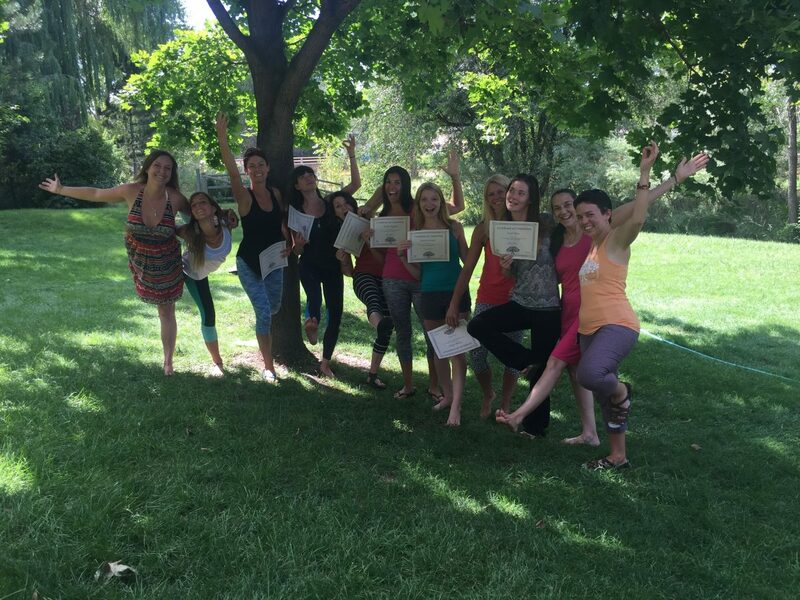 50% OFF Subletting at Holistic Yoga School for a one-year period following your graduation date! We normally rent the yoga room for $30 per hour, but as Alumni you may rent it for $15 per hour. Please contact us for more info or to inquire about making a reservation. Receive a discounted rate for a Monthly Membership at HYS! You pay just $65 per month for unlimited 45-90 minute classes. Minimum 6-month commitment. HYS Alumni may attend any classes on our schedule identified as “TTC Only” at any point after graduation at affordable community rates. 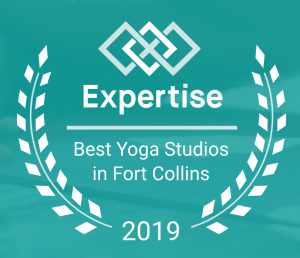 Attend Yoga-Alliance Approved continuing education with Krista or Liz! Click here to view the workshop schedule. We would love to have you attend a 300-hour Advanced Yoga Teacher Training coming up in the future! Please let us know if you may be interested in a Module-Format or Intensive. Please Register on our Directory of HYS Graduates! Through this meet-up group you can attend free classes, workshops, and tea times at HYS. 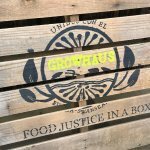 We would love your help with offering a free class, workshop, discussion, or tea time. Please email us your ideas and availability! 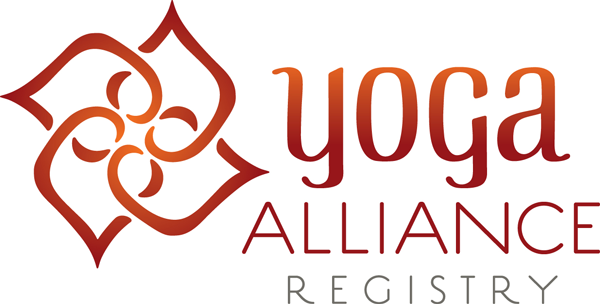 Register on the Yoga Alliance Directory, find Liability Insurance and other resources for new teachers.